MOUNTAIN VIEW, Calif., May 2, 2016 – UserTesting, the world’s largest user research platform, today announced the appointment of Laura MacKinnon as the company’s Vice President of People and Culture and Chris Abad as Vice President of Product. These strategic hires position UserTesting to grow its talent base and continue the success of its market-leading user experience testing services. Laura MacKinnon brings to this position more than 20 years of Human Resources (HR) experience and leadership in high-growth technology firms, such as Coupa Software, Yahoo!, Electronic Arts (EA) and SGI. In these roles, MacKinnon oversaw the successful design and implementation of numerous initiatives, including building organizations from the ground up and growing talent from 100 to 500+; fostering strong cultures via People programs closely linked to the company’s values and business goals; leading global HR teams of 30+ in Asia, Europe, and the U.S.; and developing strong leadership pipelines through training and coaching initiatives. MacKinnon leads UserTesting’s People and Work Environment teams of currently 14 members located in the Mountain View, CA, San Francisco, CA, and new Atlanta, GA offices. Chris Abad brings to this position more than a decade of experience in SaaS product and design leadership at companies such as Campaign Monitor and Salesforce.com. As VP of Product and Design at Campaign Monitor, Abad led his team in the largest and most successful product launch in the company’s history: the “All-New Campaign Monitor.” As VP of Product and UX at Salesforce, Abad scaled and led multiple teams to set product strategy and support a customer base that grew more than 10x. Abad leads UserTesting’s Product Management and UX teams located in the San Francisco and Mountain View offices. UserTesting is the fastest and most advanced user research platform on the market. 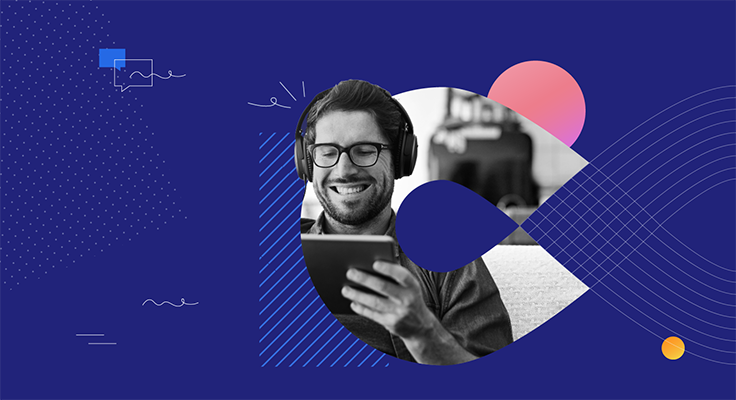 The company gives marketers, product managers, and UX designers on-demand access to people in their target audience who deliver audio, video, and written feedback on websites, mobile apps, prototypes, and even physical products and locations. 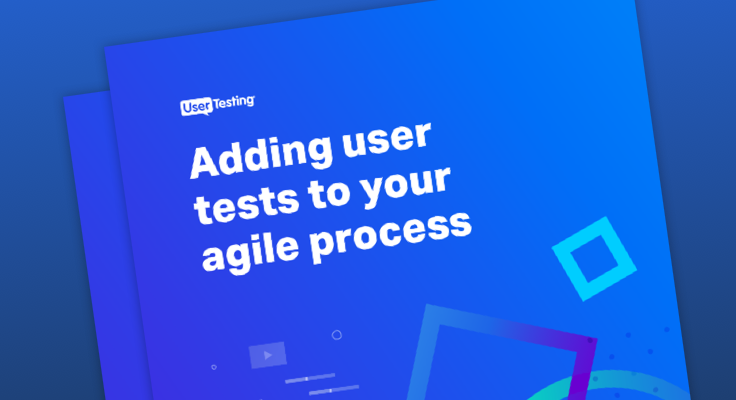 headquartered in San Francisco, CA, UserTesting helps over 35,000 customers (including the top 10 web properties in the U.S.) get the user feedback they need to create an excellent customer experience. User panels are currently available in the U.S., Canada, the UK, and India. For more information, visit www.usertesting.com.